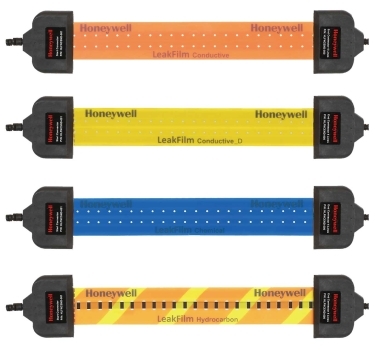 LeakFilm is a liquid leak detection system made by Sieger that uses unique liquid-sensing films that can be networked into broader building alarm systems. This features innovative technology to alert you to leaks of water, chemicals and hydrocarbons - so you can protect your assets with immediate effect, ensure constant uptime and manage costs. In addition LeakFilm helps you protect your people as well as to protecting your equipment, - by monitoring for liquid leaks that cause life-safety hazards such as inhalation of dangerous vapors, slips and falls.